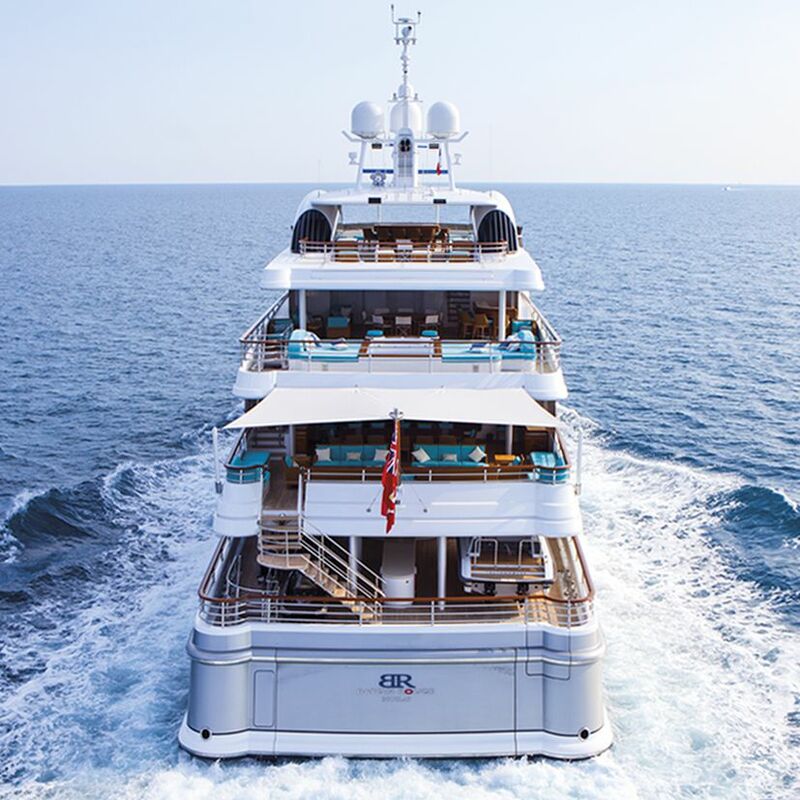 Built by Icon Yachts in 2010, the 62.5m/201ft 62M LUXURY SUPERYACHT is beautifully designed for entertaining at large dockside events and for offering charter guests an abundance of amenities while cruising from one destination to the next. 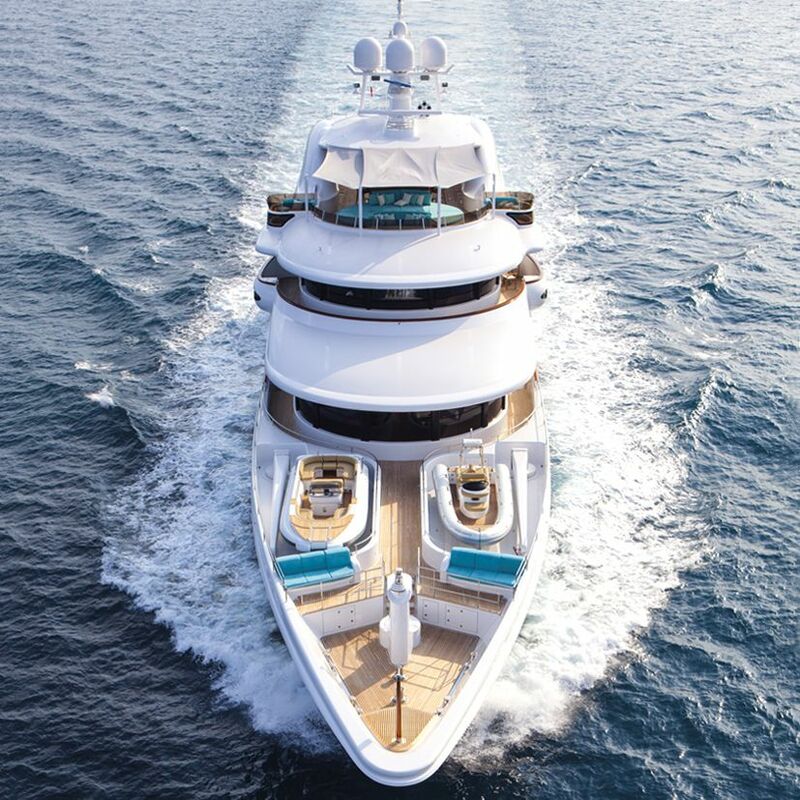 Constructed with a steel hull and aluminium superstructure, this displacement motor yacht has naval architecture from Jouke van der Baan while her exterior styling is the work of internationally renowned Tim Heywood. Her modern interiors were produced by RWD and include seven en-suite cabins to sleep up to 12 guests. She has a crew of 18. A broad swim platform creates the ideal space for sunbathing close to the cool interior of the beach club. For convenience, a stairway connects to the main deck aft, which is used to store the tenders and the water toys. Above, the upper deck aft is designed for glamorous alfresco dining under the shade of the bridge deck overhang. To the aft, the group has a choice of seating for savouring the outdoor air while engaging in close conversation and watching the sunset. 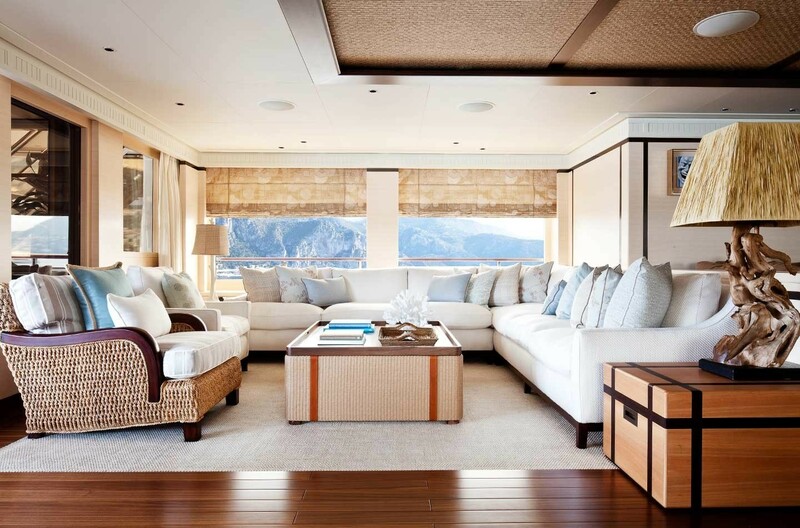 The foredeck is used for storing two tenders and forward of each is a sofa where guests can relax away from the clamour of the main group. The bridge deck is excellent for observation and guests are treated to a more intimate alfresco dining setting between a smaller group. The nearby bar has plenty of refreshment options and after a meal, guests can stretch out and rest on the large sun pads or dip into the massive Jacuzzi and enjoy the views out across the stern. The sundeck has an abundance of sun loungers in the aft section and a casual seating area underneath the hardtop. There is a large area left empty which guests can use for outdoor exercise, while the crescent wet bar has an excellent variety of refreshments for everyday living and memorable events. The sundeck forward is covered in a broad sun pad that also has a forward seat, and there is a wing on each side with an oversized armchair for guests to sit back and take in the views. The lower deck aft contains the beautiful modern beach club which makes an excellent reception room for visitors to sit back with a cocktail and take in the surroundings. The port-side room contains a gym and a corridor leads through the engine room to the guest accommodation. The foredeck area contains the crew accommodation and amenities. 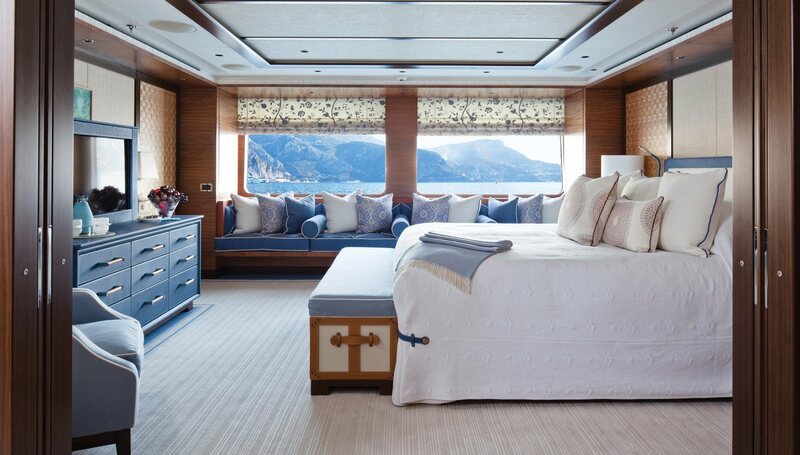 On the main deck, the forward section belongs to the full-beam Master suite which contains a lounge and a generous en-suite bathroom complete with tub. Behind the main foyer is the formal dining area which is separated from the main salon for a more intimate setting for special occasions. This large interior uses contemporary decoration with an Asian aesthetic, combining a variety of woods in different tones with angular lines and forms. A TV is available for entertaining during the meal and for conference presentations. The main salon creates a cosy environment using dark wood panelling to enhance the large twin windows behind the ash grey sofas and footrests. 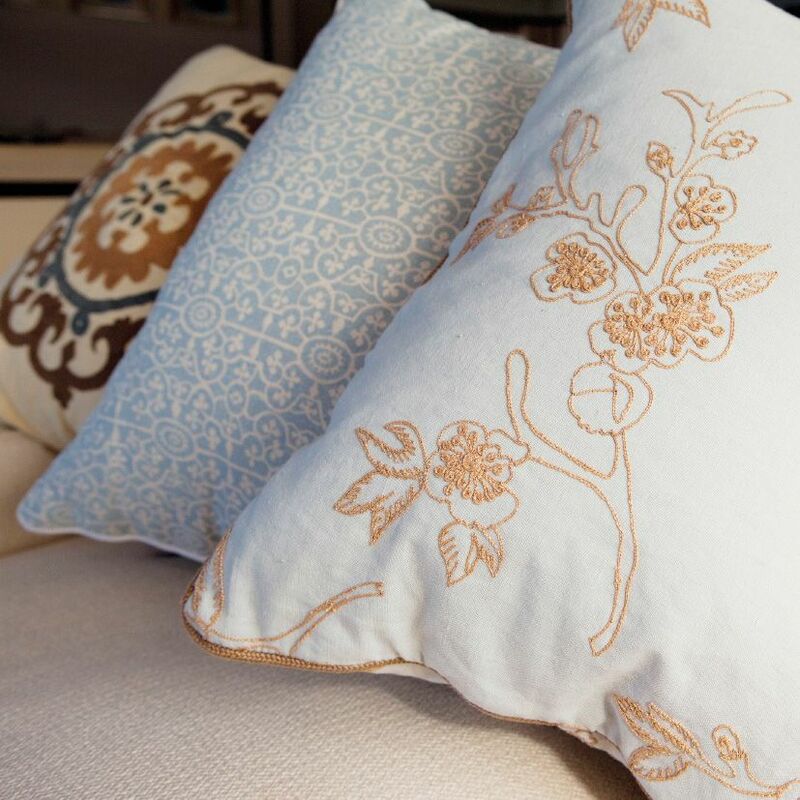 Pale blues can be found in the surrounding artwork and the cushions to balance the tonal interior. Guests have excellent 180° forward views from the upper deck observation lounge, which has a library and games table behind and a two L-shaped seating areas forward, each with a coffee table. 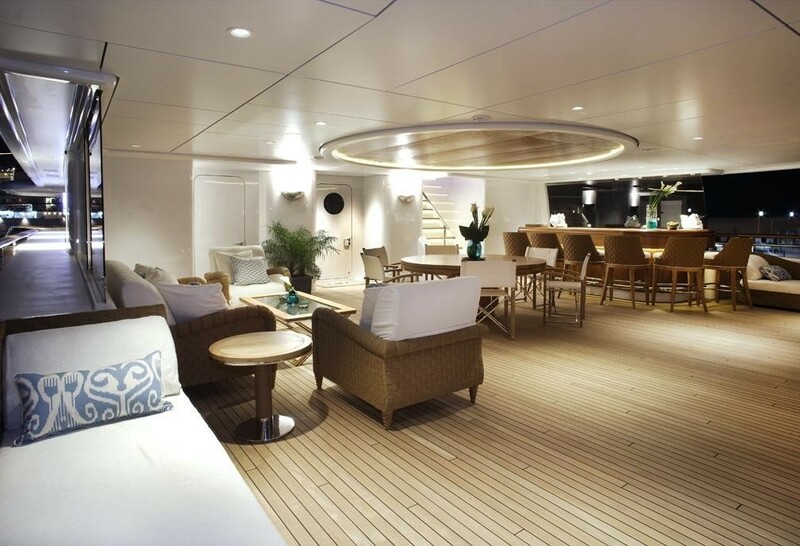 The upper deck aft divides the sky lounge into two sections: the forward section is designed for dining and there is a circular table for more intimate group meals, while the nearby wet bar will provide refreshments throughout the meal and to guests seated on the nearby sofa. Behind, two C-shaped seating areas mirror each other and create two additional seating areas so that guests can engage in their own conversations while remaining close to the centre of the action. On the bridge deck, the group can watch the captain manoeuvre into port from the comfortable sofas, or head along the passageway past the starboard-side VIP stateroom to relax in the Jacuzzi on the upper deck aft. A pair of x 1885KW (2500 HP) MTU engines provide a cruising speed of 13 knots and a top speed of 16 knots. The accommodation sleeps a maximum of 12 charter guests across 7 modern en-suite cabins: 1 Master suite, 2 VIP staterooms, 2 double cabins and 2 twin cabins convertible to doubles. The professional crew of 18 will ensure that every guest and visitor is well taken care of throughout their time on board. A vast selection of water toys is available for guests' enjoyment during the entire charter vacation, with the full list available upon request. "One of the most important elements for us at RWD is the personal relationships that we forge with our clients. It is also critical to us to ensure that designing and creating with that RWD partnership is a very, very enjoyable journey. So when visiting our unique studio, this might mean helicoptering in to stay in one of England's very best Country house spa hotels, the nearby Lime Wood, and perhaps enjoying riding in the New Forest, fly-fishing on one of the best chalk streams in the South, all things frankly which have nothing to do with yacht design, but add to the memories of the creation of that yacht. The more pleasurable we can make the whole design experience, the more valuable the journey is." - British superyacht designers Redman Whiteley Dixon.